On June 25, 2011, Ithaca College with host the EPIC (Economy+Environment: Protection is Critical) ALL FRACKED UP! event. The event will be a combination rally and informational meeting featuring 45 speakers, 6 movies, and 10 musicians. 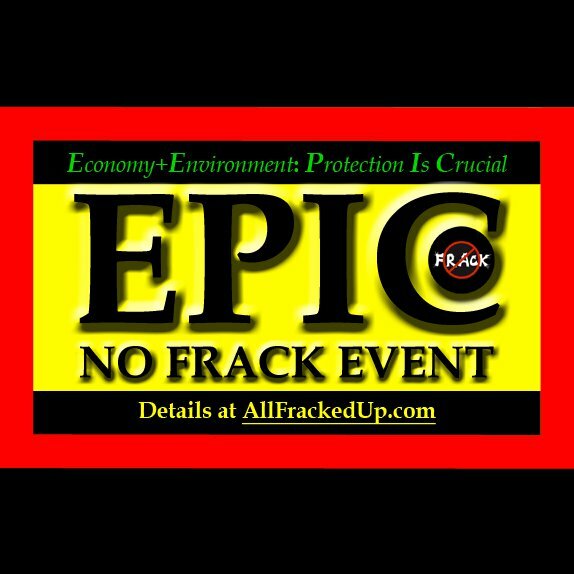 EPIC All Fracked Up! will start at 8am and run all the way to 11pm. This promises to be a crucial moment in the struggle to protect our water, our farms, our families, and our future. 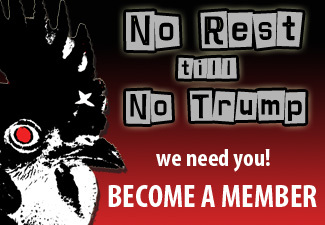 Connect with others regarding ongoing issues and outrage surrounding hydrofracking. Experience the rare opportunity to listen to many well-known speakers in one venue — representing science, economics, health, legal opinion, and citizens with first-hand experience with fracking. 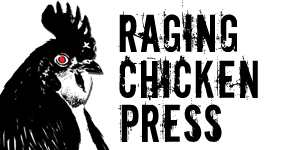 Movies — Screen cutting-edge documentary films by independent filmmakers. Music — Hear live music with a message. Learn what you can do to be involved and protect your wealth, health and welfare. If you are planning on attending this event, let Raging Chicken Press know: ragingchickenpress@gmail.com! We’d love to get reports, photos, and videos from people on the ground. If you can’t be there, consider printing out THIS POSTER and spreading the work in your communities.